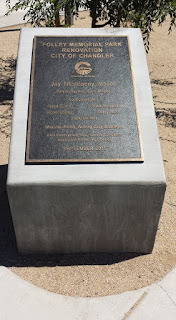 Last month, I wrote a blog entry on former heavyweight boxing contender Zora Folley's grave in Mesa, Arizona. 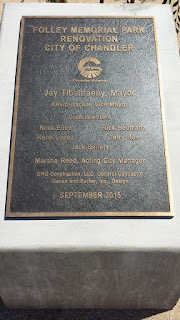 Following Folley's career in boxing, he went into local politics. 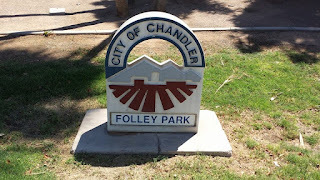 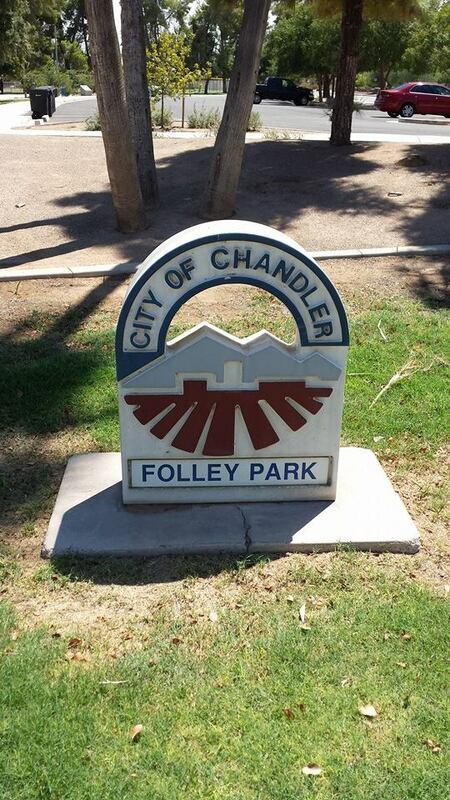 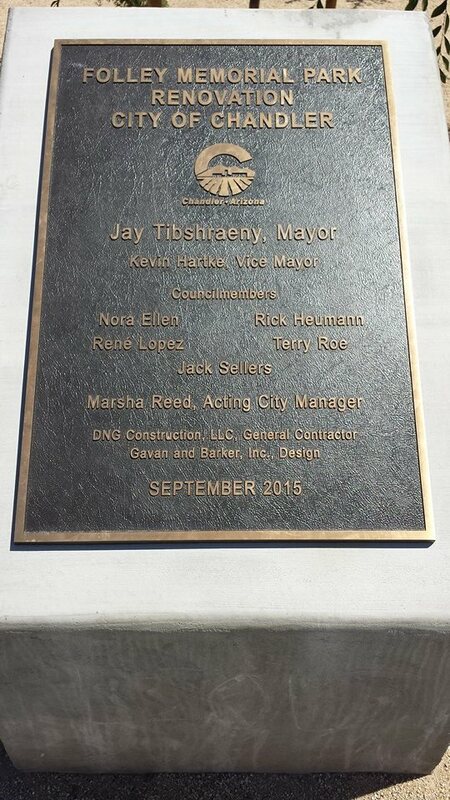 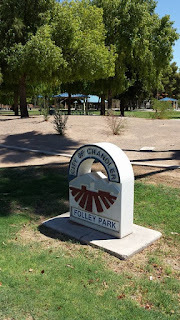 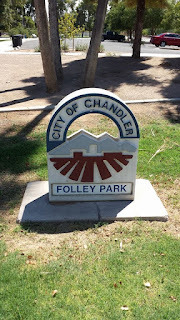 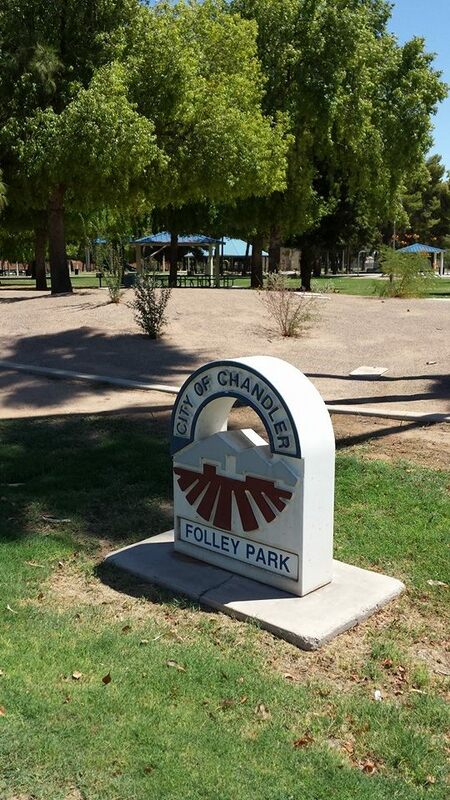 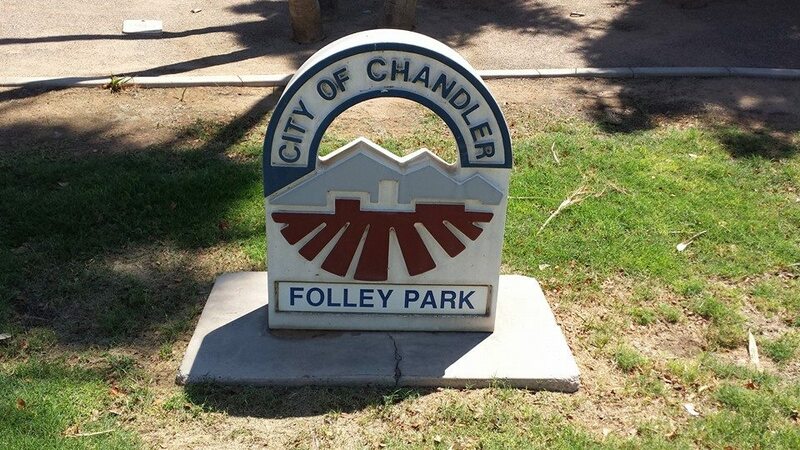 Folley served as a member of the Chandler (Arizona) City Council, where he lived with his wife and children. 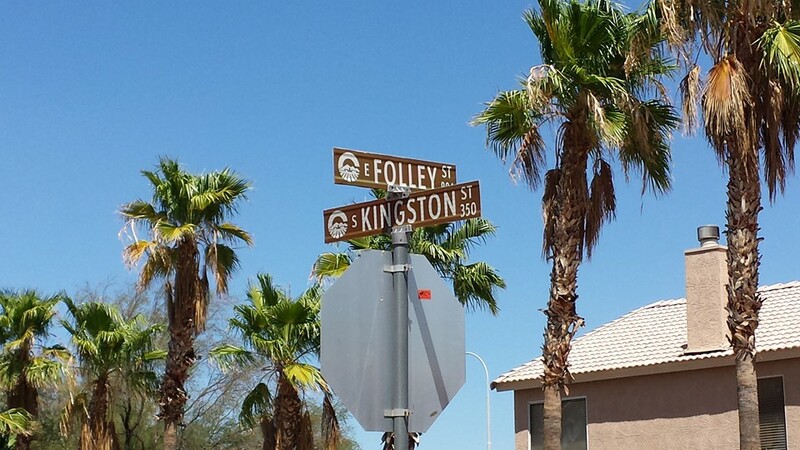 On July 7, 1972 at the age of 41, Folley died under mysterious circumstances in Tucson, Arizona. 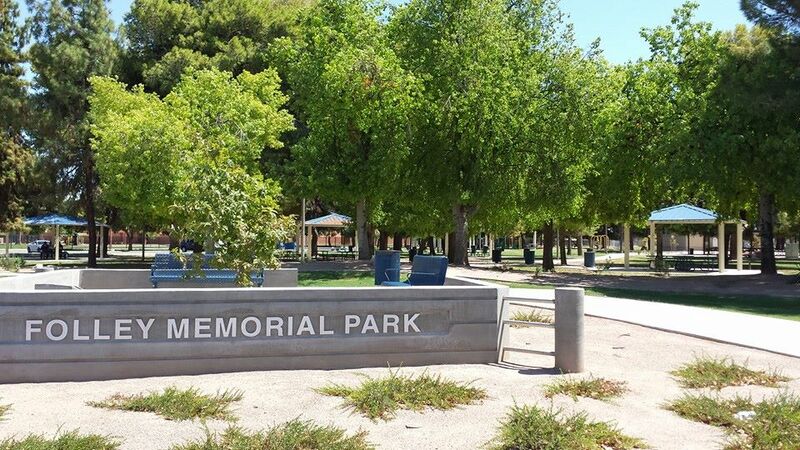 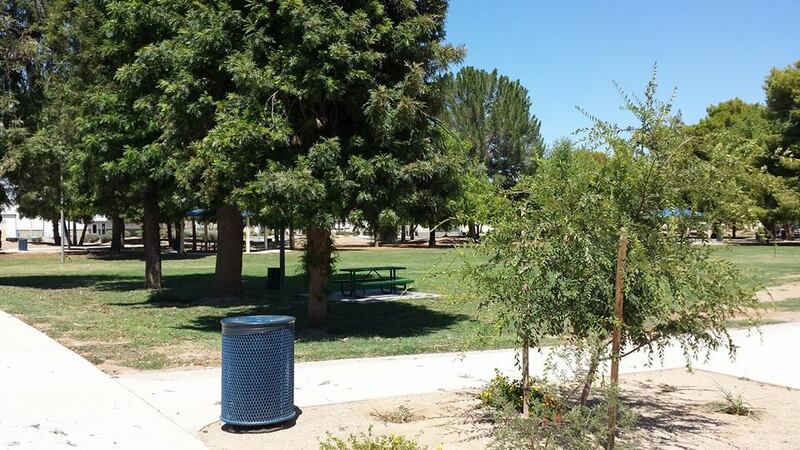 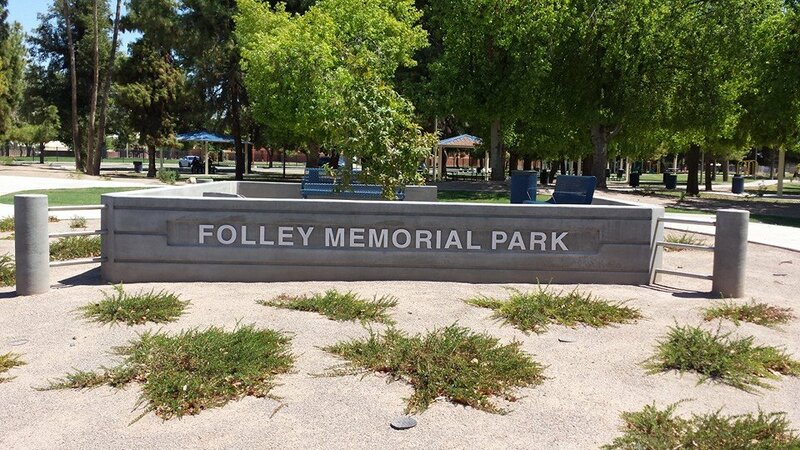 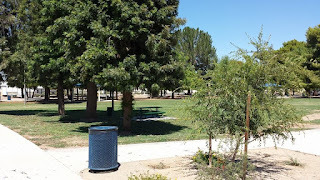 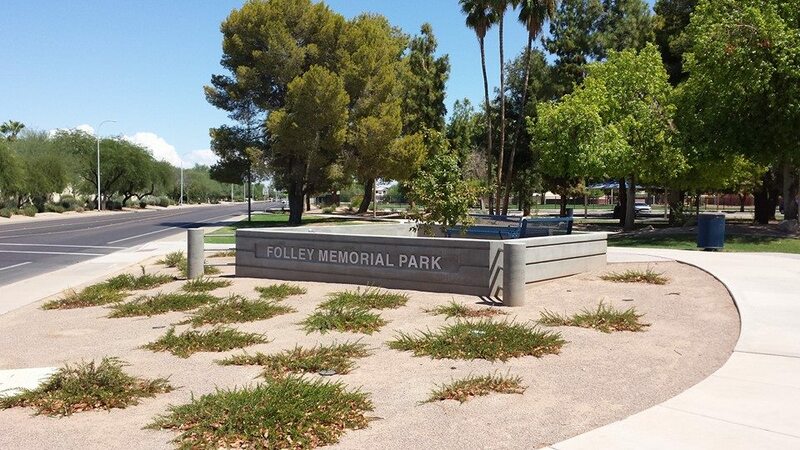 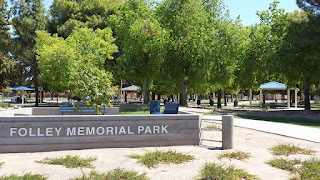 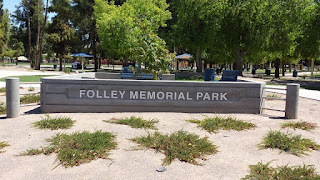 In 1976, the city built and named Folley Memorial Park in honor of the popular veteran, boxer, resident and councilman. 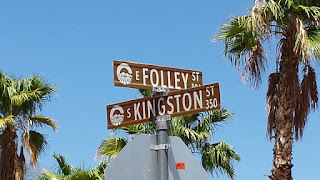 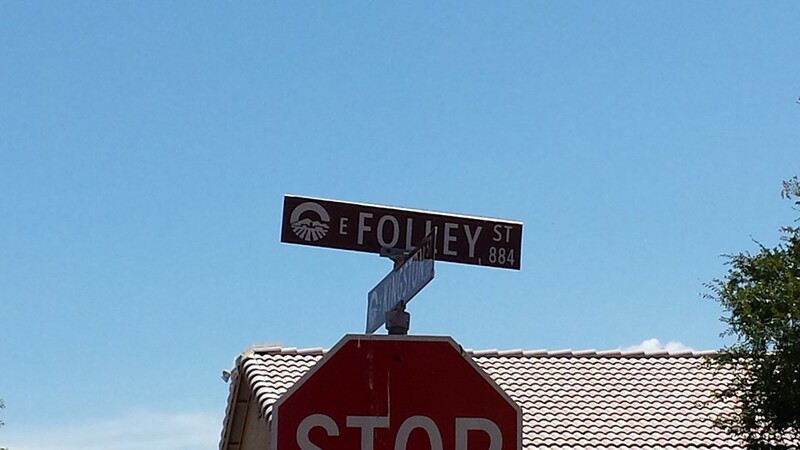 A nearby residential street also bears Folley's name.